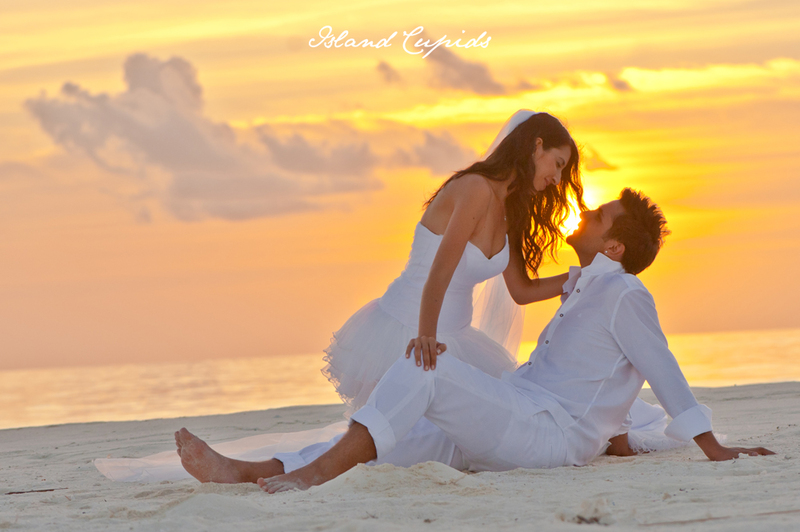 Ever thought about doing a private honeymoon photo shoot on a sandbank. 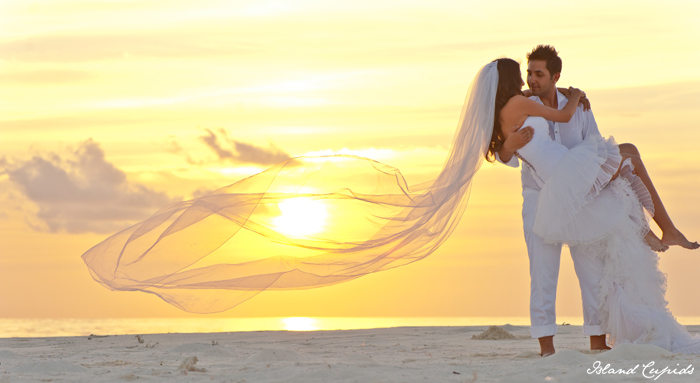 This lovely couple from Turkey was really lucky that they had a life time memores of the small sandbank just next to Baros Maldives. Here the birds fly around and you see the nests of the topical birds. Also on this day we had a super colorful sunset. 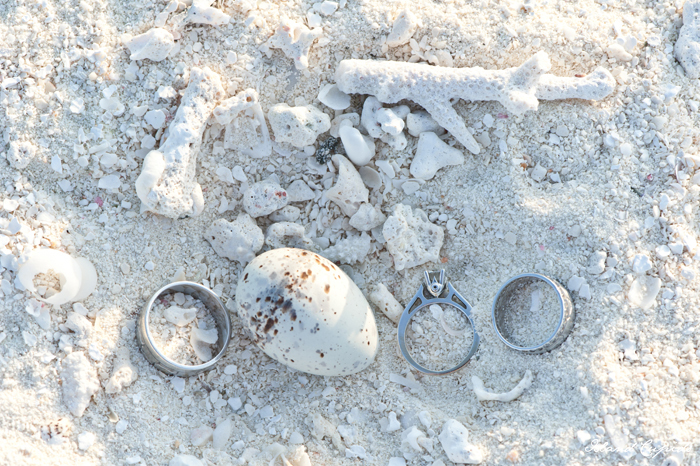 My team arrived the island in the morning, met our honeymooners on the island. 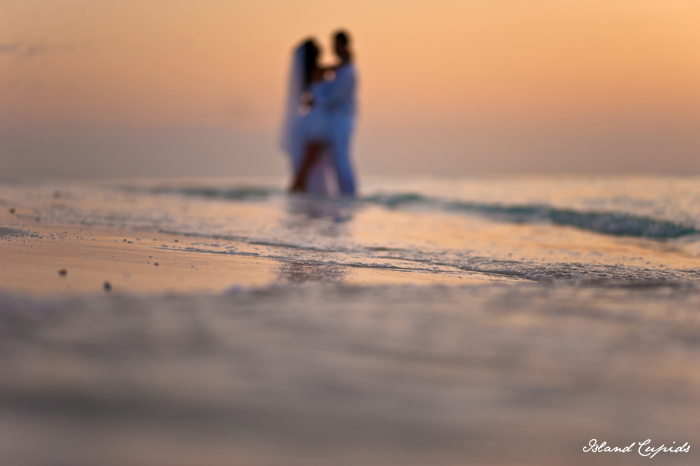 We just though of suggesting the couple to do half of their shoot on the sandbank. And just in few minutes we got a confirmation from the Baros staff that its fixed for the sunset. Island cupids team (me and batti) had a fun time shoot. We ended our shoot just after the sunset and before it gets too dark. Here is a small note that i got from the couple. Baros Maldives, Just very close to the airport and the capital city. Its one of the best designed luxury resort in Maldives. The Lighthouse Restaurant and Lounge is one of my favorite buildings in Maldives. So far on my journey of love and art, i would give a 10/10 and plus to kindness and hospitality from my experience. Even on the website they have highlighted about there hospitality. I would like to thank all the staffs of Baros Maldives for their hospitality and passion that you gave. This is one of the honeymoon shoots that i would never forget. I must say Baros is an amazing experience.